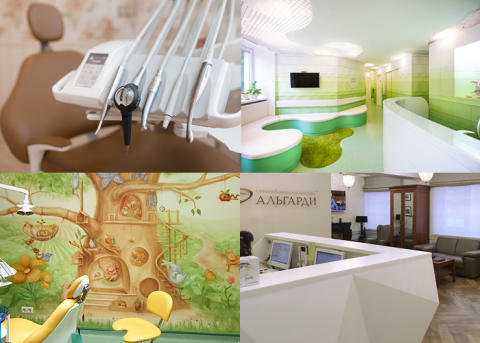 The Russian interior architecture and design company Justus Service specialises in highly personalised office and clinic designs for dental practices. 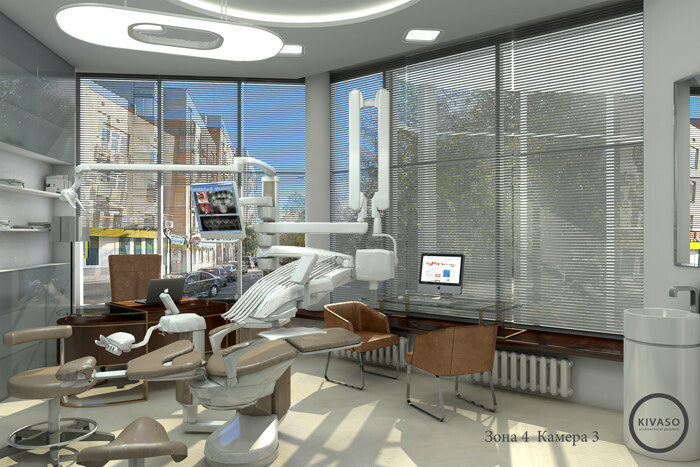 As part of their high-end service, the company has made Planmeca’s complete range of dental and imaging units an integral part of their design concept. 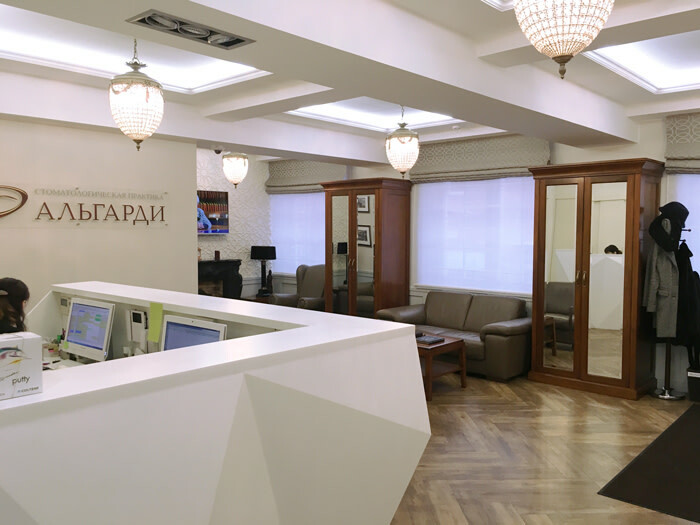 Based in Moscow in the heart of Russia, Justus Service Ltd. originally launched in 1996 as a design and engineering service before expanding into interior architecture and dental clinic design in 1998. 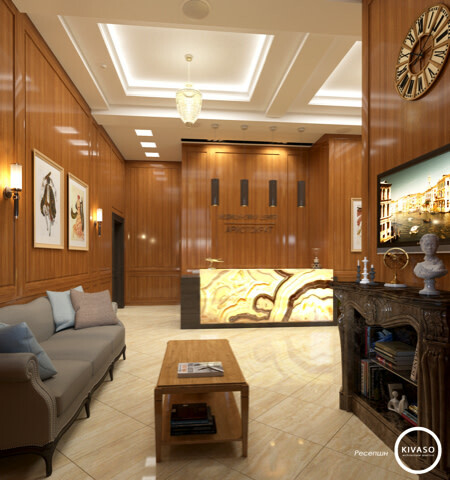 The company’s eye has always been on a modern, technologically sophisticated and comfortable clinic layout, adapting customer wishes to the highest standards of architecture and design. 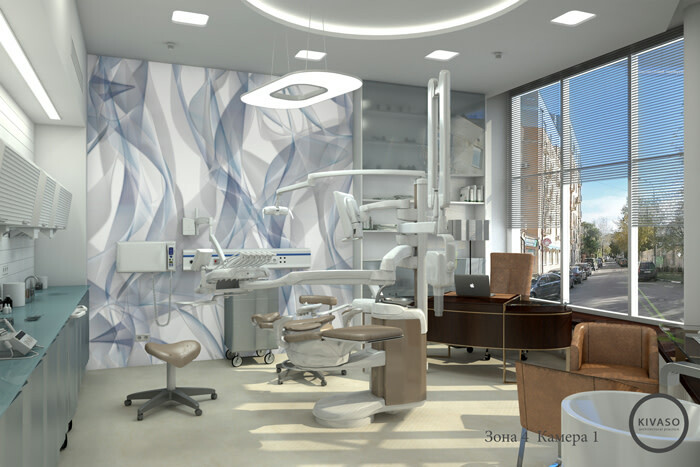 This emphasis on aesthetics soon extended beyond clinic design as well, and style became a factor alongside reliability and quality in the company’s choice of clinic equipment. Looking for dental equipment which met these criteria, Justus Service discovered Planmeca in 1998. Impressed with the product design, the company started by including a Planmeca Compact™ dental unit in their product catalogue. It soon became apparent, however, that a more comprehensive all-in-one approach was more suitable for the company’s purposes. "An integrated approach was very important to us,” says company representative Alexey Vasilenko about the decision to work with Planmeca. ”This was one of the key reasons for cooperation. In the 2000s, we still worked with a number of manufacturers, but the concept of integration and control of all processes when creating the clinic from the ground led us to cooperating only with Planmeca." Today, Justus Service’s catalogue includes the entire range of Planmeca’s dental and imaging units. According to Vasilenko, longevity with style is a design principle which both Planmeca and Justus Service share. All Justus Service designs are made with the future in mind so that the clinics can keep up with Planmeca’s technological innovation and progress. "We, like Planmeca, always strive for perfection and aim to produce high-tech and versatile, but also stylish design solutions that retain both their beauty and relevance for many years." See introductions and images from Justus Service's clinics below. MiPol is a family clinic where a cosy and welcoming home atmosphere is an essential part of the service. The Planmeca Compact™ i Touch dental unit completes the comfortable but functional work environment. 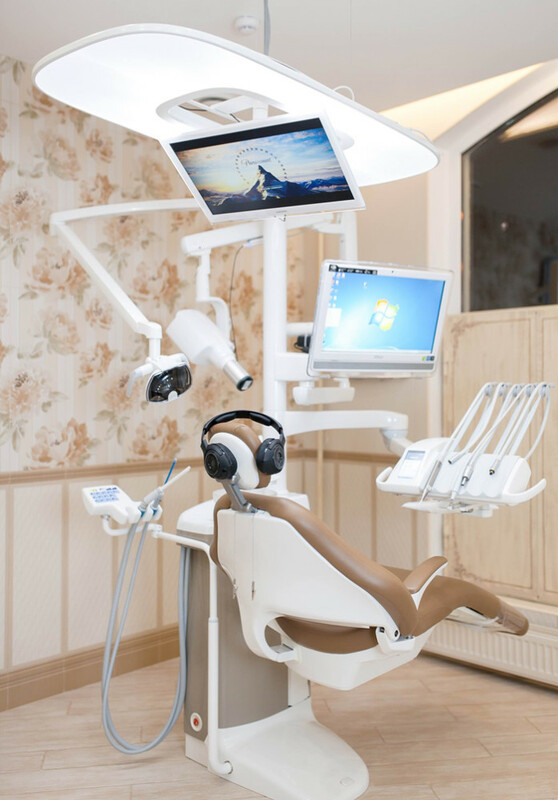 For the dental clinic Aristocrat, sophistication and luxury was combined with Planmeca’s cutting-edge technology to satisfy even the most demanding patients. 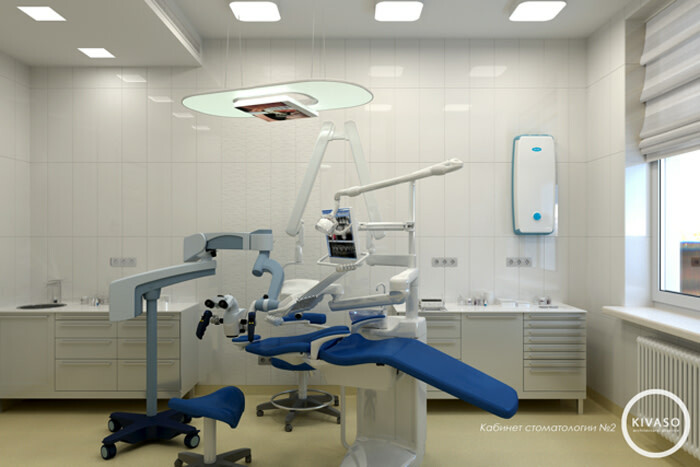 Here Planmeca’s full CAD/CAM system was brought in alongside the Planmeca Compact™ i Touch to complete the clinic’s high-quality service. Dental care is not just for adults! 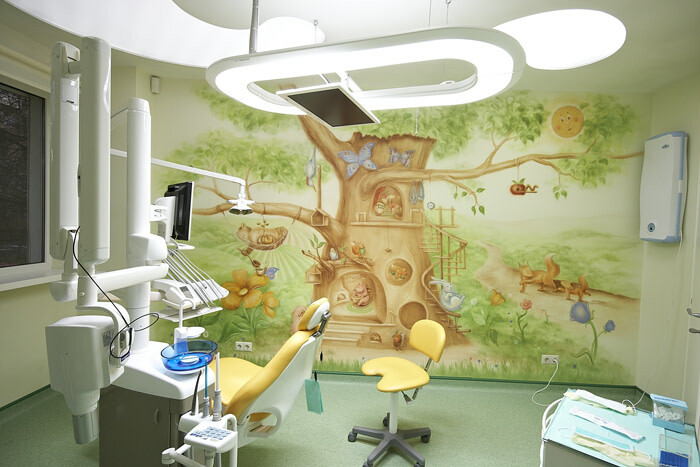 At the Baby Smile dental clinic, vibrant colours came together with child-friendly wall art for a warm and nurturing environment. Ultimately, parents of the clinic’s young patients were so pleased with the result that the clinic has since expanded its service to become the Family Smile clinic. 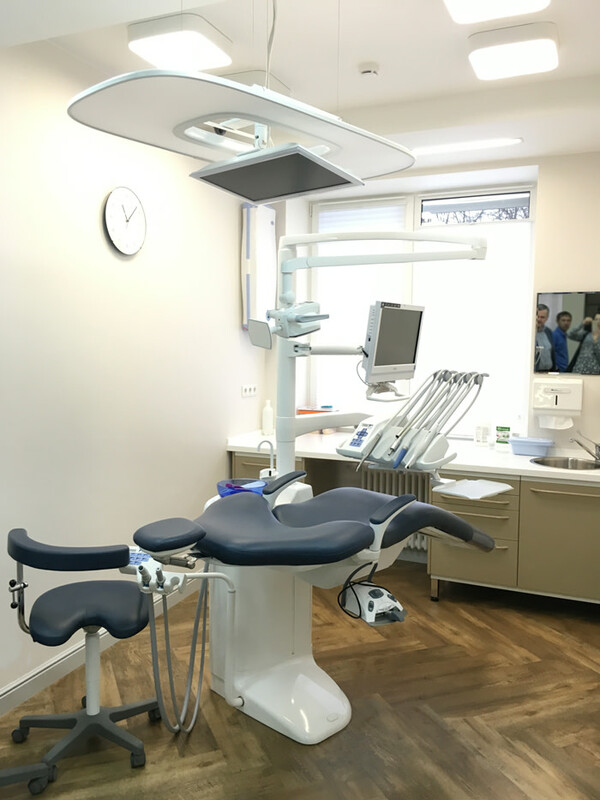 At the dental clinic Algardi, a calm and organised aesthetic was combined with the Planmeca Compact™ i Touch unit to create an environment that maximised ergonomics and work efficiency. 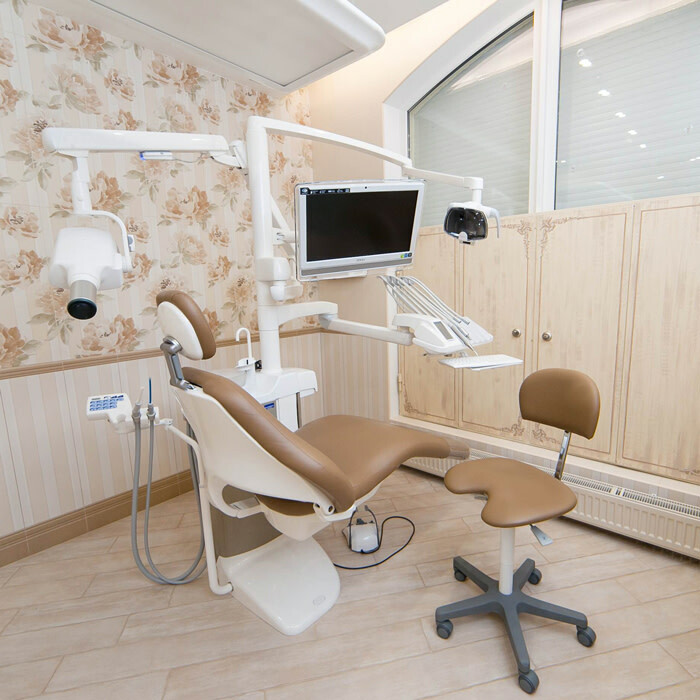 The owner of the Dentaland clinic wanted a clearer, more clinical look and feel for the clinic’s treatment room. The results speak for themselves! What do colours say about your dental practice? 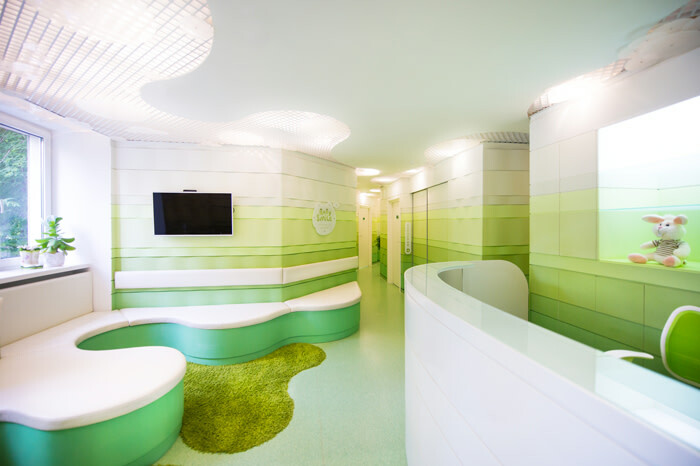 Is your dental office a hurricane of colours or a soothing soft pastel heaven? Have you thought about the effect colours have on the patient experience? Colours often affect us more than we even realise – which is precisely why they are worth giving some thought.